We are living in a modern era where everyone wants to be simple and less complicated. When we talk about our living standard, definitely all of us wants to live in a housing society. Because we can find all the modern facility in one place in a housing society, But there is also a complication “Responsibilities.” Responsibility to pay utility bills, keep the record of your installment, keep up to date with new announcements, etc. These all seems to be time-consuming things, and soon you will get bored of them. Cool Down now! Here is a simple solution for you, yup! 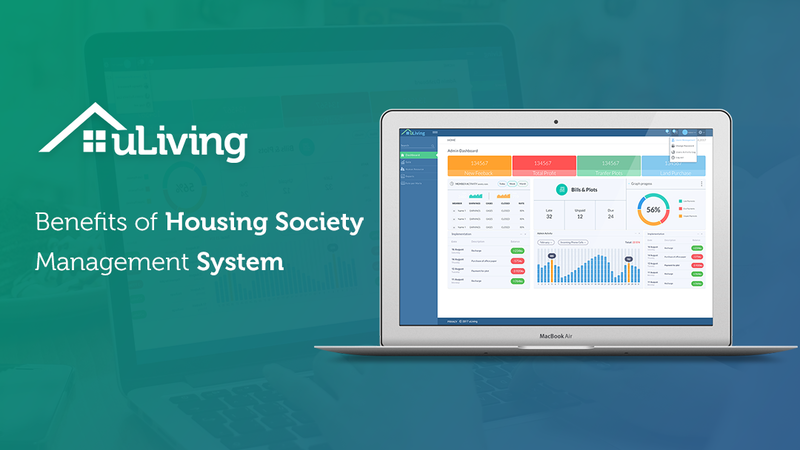 Housing Society Management System. No matter you are a society owners or just have a home in that particular society, these housing society tools make the things easy and also enable you to manage end-to-end work management with your fingertips. Here are some top benefits of using Housing Society Management Software system. Sound Good! of course when you have a complete user interface with all the functionality then you have no more problem. As a society administrator, you can call meeting online, send the notification to society members via mobile or email. And as a society member or homeowners in a housing society, you can get aware of the happenings around. With super fast SMS alert system, this housing society software is good enough to keep things simple. The most important things abut that tools are that they are user-friendly. No matter, what kind of user you are, they provide proper UI to everyone. Software development Companies developed them in a very organized way. For Example, uLiving is a housing society management software and ISETech develops it, They developed its interface in such a way that it looks simpler to every type of user. So keeping above lines in mind, you can definitely summarize it “Housing Society Management System make the life of people easy.” Everything is simple and online so people can use it at any place. uLiving is a web/desktop based housing society software. It can assist societies and apartment complexes in easy day-to-day administration. This can save members, management committee, society managers and facility managers, a lot of their precious time and efforts. Join us today and become a part of the uLiving and manage your society with your fingertips.